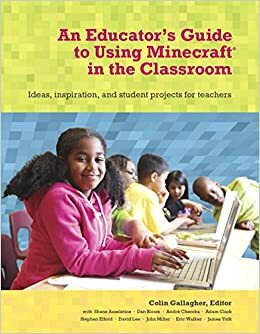 Minechat has continued on a steady enough pace with educators around the world showing us their Minecraft…worlds. The last episode I posted here was Minechat Episode 9, there have been 6 episodes since then! So lock the door, turn your phone off, feed the cat and enjoy watching these amazing teachers show us what they are doing in Minecraft with their students.